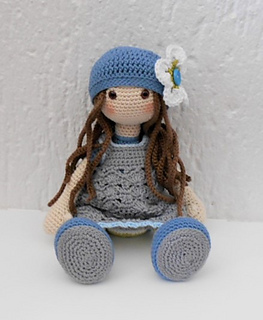 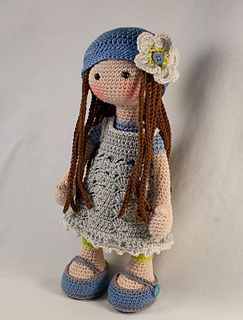 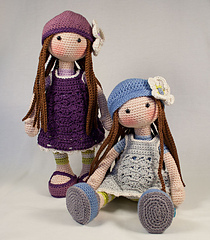 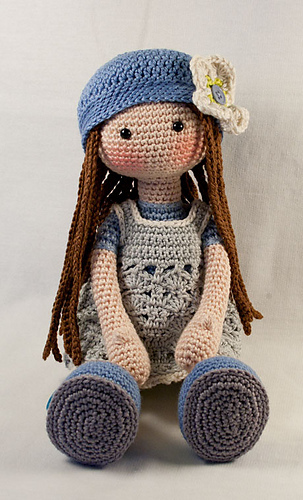 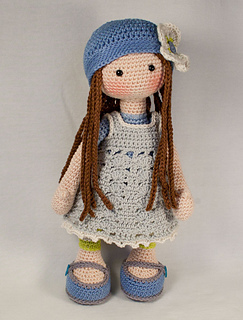 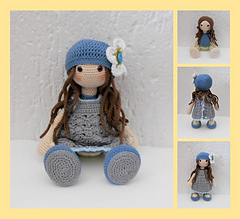 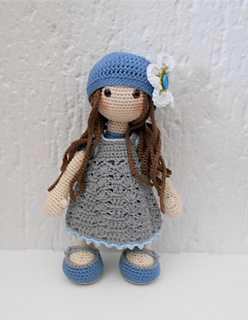 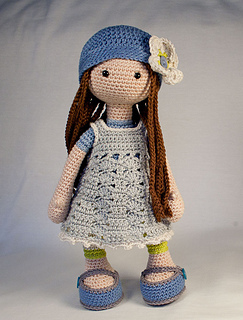 This listing is for an extensive PDF file which contains full instructions for crocheting and finishing off the doll LILLY. 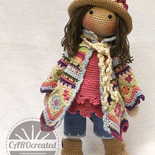 The file is 17 pages long and contains a lot of detailed step-by-step photographs along with full pattern instructions and tips for crocheting, jointing and finishing neatly. 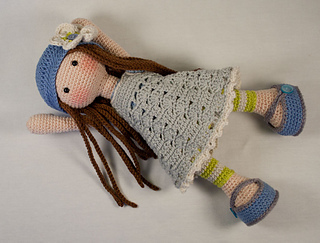 It is less of a crocheting pattern and more of a ‘how to’ manual.